Jones Lang LaSalle (JLL) has been using SharePoint as a global, multi-language, self-service web content management platform since 2008. Since that time, the company has seen explosive growth in mobile device usage on the site - with a 193% increase in the past year alone. Due to this shift in the way content was being consumed, JLL worked to develop and execute on strategies to provide a first-class experience for these devices. Additionally, the business began looking for ways to provide a richer, more focused experience for its customers; particularly by investing in search and content targeting techniques. 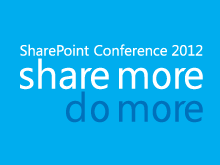 Longer-term ambitions included finding a way to evolve its web presence from just digital marketing to more of a transactional system.Â This session will discuss how the new WCM capabilities built into SharePoint 2013 were leveraged to address these important challenges. Technologies to be discussed will include: device channels, content-by-search, audience targeting, variations, machine translation, term-based navigation, SEO improvements, and the product catalog. 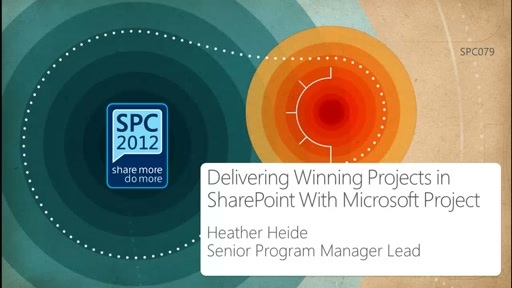 The solution developed offers a look at a â€œreal worldâ€ implementation that combines traditional CMS approaches with new, â€œdynamicâ€ options make available by SharePoint 2013. The design placed a particular amount of focus on providing a good experience for JLLâ€™s globally-dispersed content owners and worked to facilitate seamless integration with other standalone web solutions that had been developed independently from SharePoint.